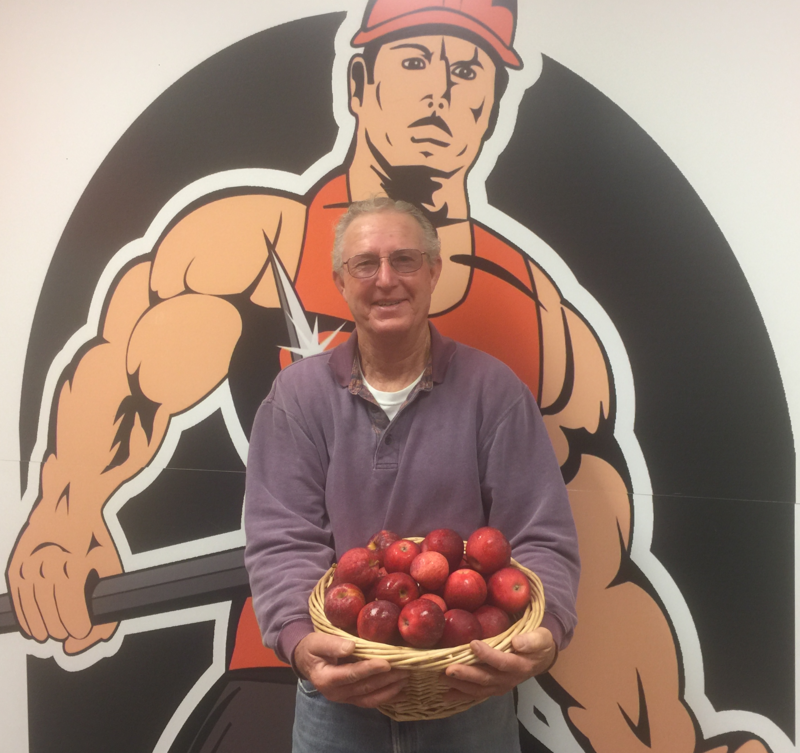 NORTH SIOUX CITY, SD – Siouxland students are benefitting from the fruits of local growers’ labors not only during National Farm to School Month, but year-round. 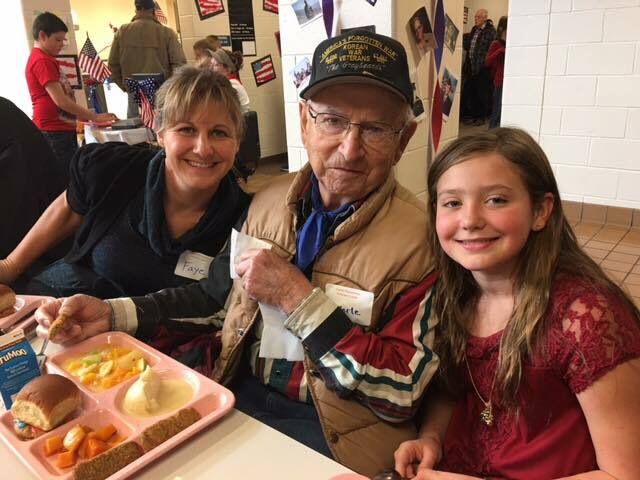 Several area school district breakfast and lunch programs operated by Lunchtime Solutions, Inc., have teamed up with growers including Hebda Family Produce, Castle Creek Family Farms, Prairie Moon Herbs and Morse’s Farm Market to provide fresh produce for their unlimited fruit and veggie bars. 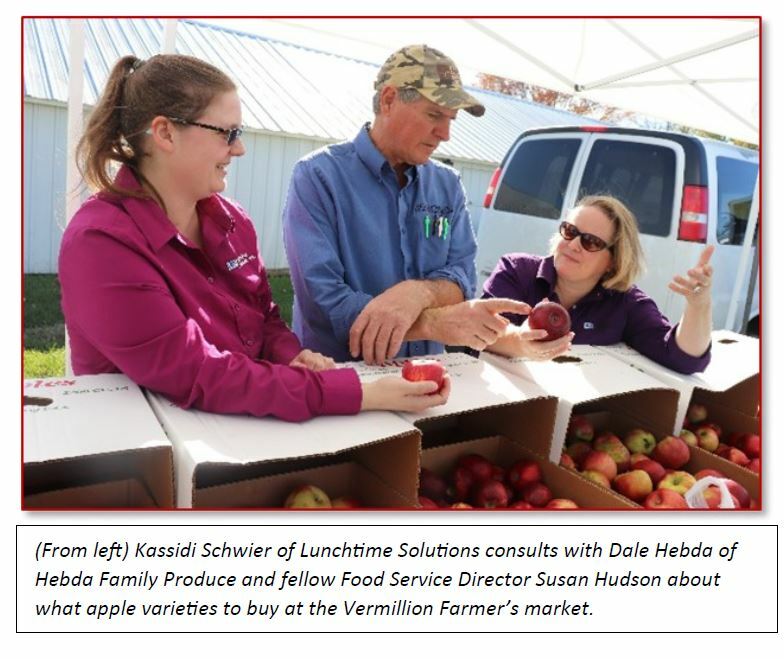 With Dale Hebda and Hebda Family Produce of Mission Hill, SD, this relationship has lasted nearly a decade, primarily providing delicious melons and apples. 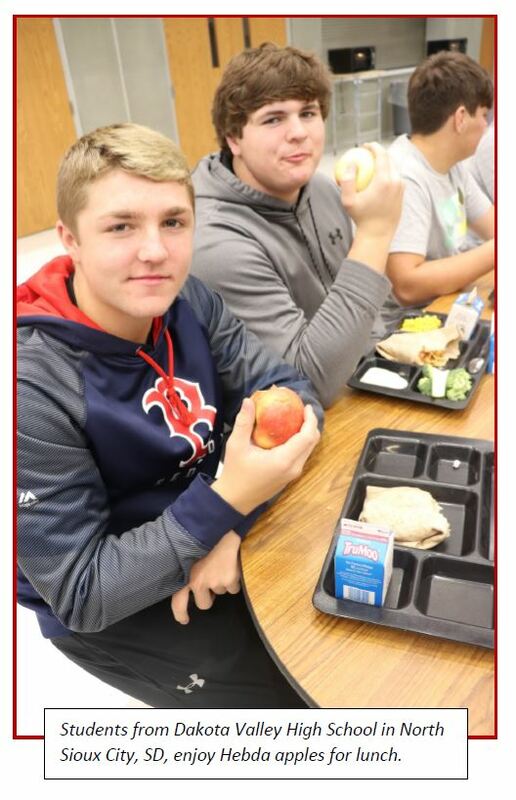 Over the past month, students from Homer, NE, to Scotland, SD, have gotten to munch on a wide variety of Hebda’s apples that include Honeycrisp, Cortland, Zestar!, MacIntosh, and Haralson. Both Hudson and Kassidi Schwier, Food Service Director at Homer (NE) Community School, Elk Point-Jefferson (SD) School District and Kingsley-Pierson (IA) Community School District, try to serve local fruits and vegetables as much as possible throughout the year. 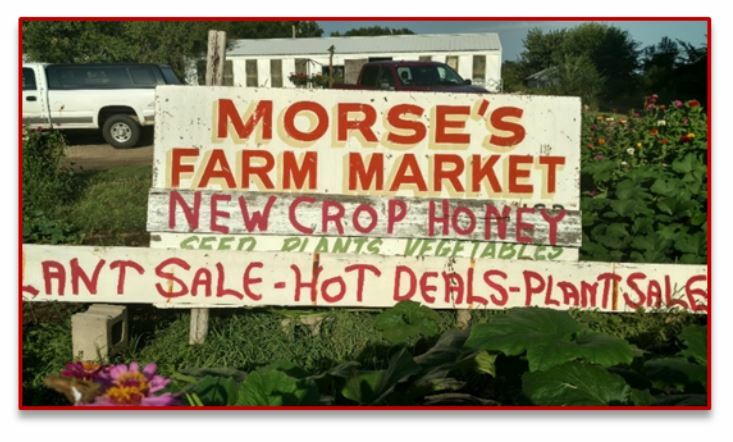 To find new growers, they have attended weekly Farmer’s Markets like the one in Vermillion, SD. 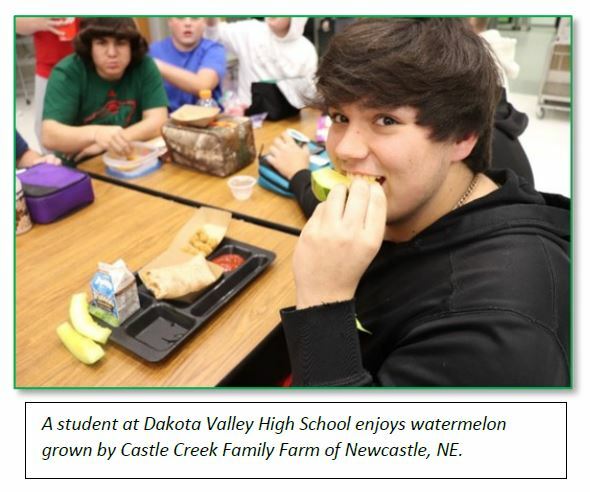 One grower they found there, Castle Creek Family Farms of Newcastle, NE, has provided several products including juicy heirloom tomatoes and a unique yellow seedless watermelon for their area schools. 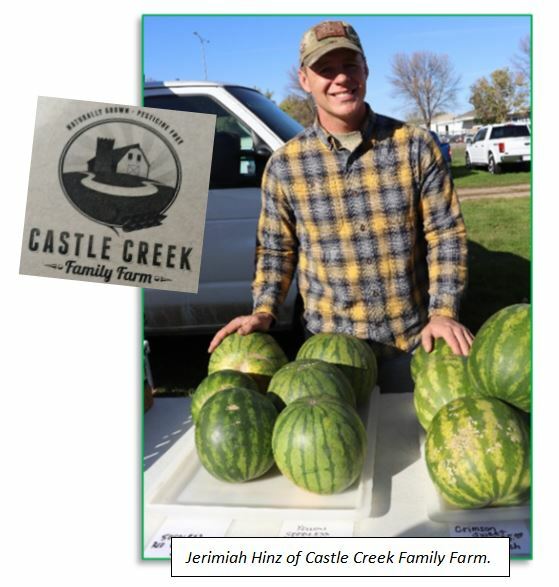 “My business relies on local food consumption, so it is critical to find local partnerships that can provide a means to move product,” said Jerimiah Hinz of Castle Creek. “Larger orders placed by Lunchtime Solutions really help keep products flowing out from the farm. Lunchtime Solutions, Inc. is a K-12 food service management company based out of Dakota Dunes, SD. 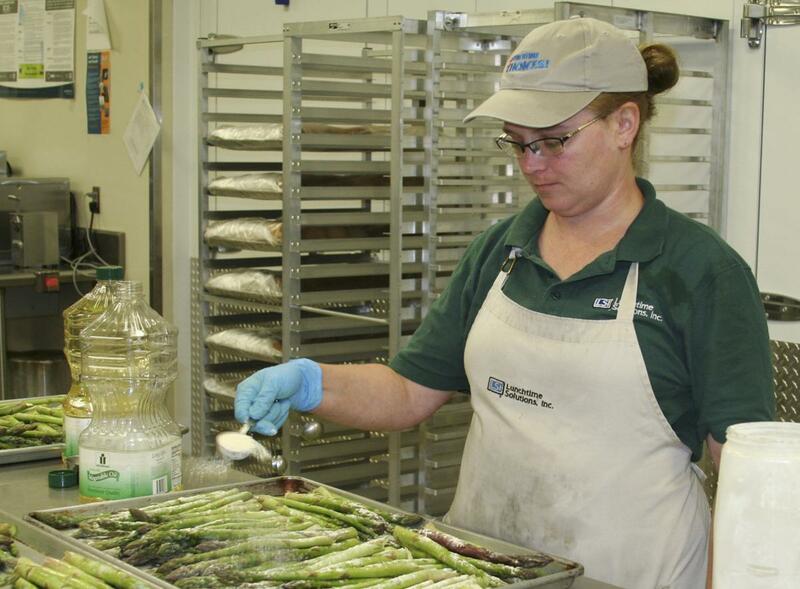 The company places a high value on local partnerships and encourages its Food Service Directors across the Midwest to work with local growers as much as possible, said Deni Winter, Director of Business Development and Marketing. Their school districts all participate in a monthly Farmers Market Selections program featuring locally grown produce on their school lunch menus, accompanied by education about the fruit or vegetable and information about the local grower. October is also National Farm to School Month, which celebrates the connections happening nationwide between children and local food. Those connections aren’t only made at Farmer’s Markets – they are sometimes found in unexpected places. 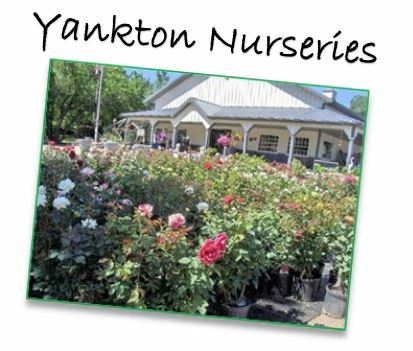 Yankton Nurseries, a family-owned garden center in Yankton, SD, primarily known for offering flowers, shrubs, trees and garden décor, recently started experimenting with specialty produce. One such item was the Harvest Moon watermelon, a newly introduced seedless variant of the classic heirloom Moon-and-Stars, a type with excellent flavor and memorable starry patterning. 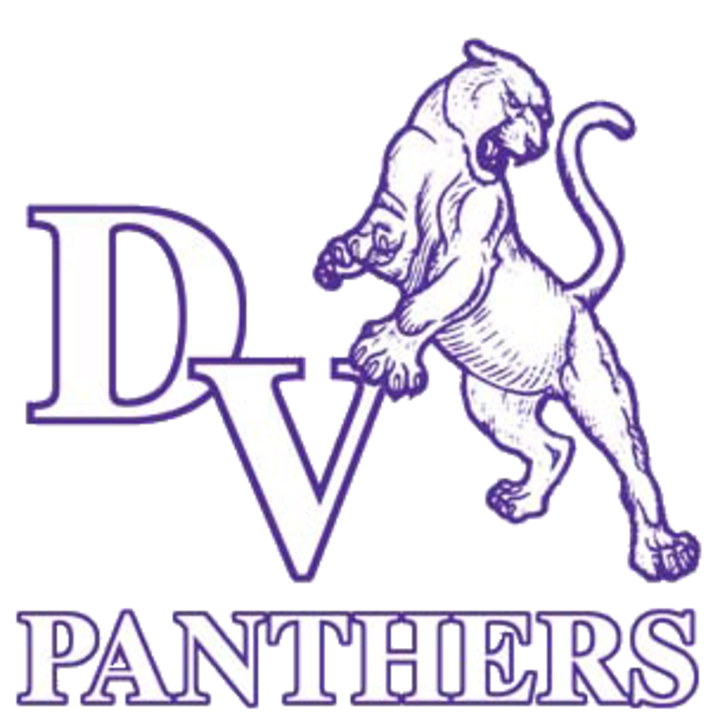 Lunchtime Solutions has managed food service programs at Siouxland schools for more than 20 years, beginning at Dakota Valley and adding other schools including Bishop Heelan Catholic High School and Vermillion School District along the way. 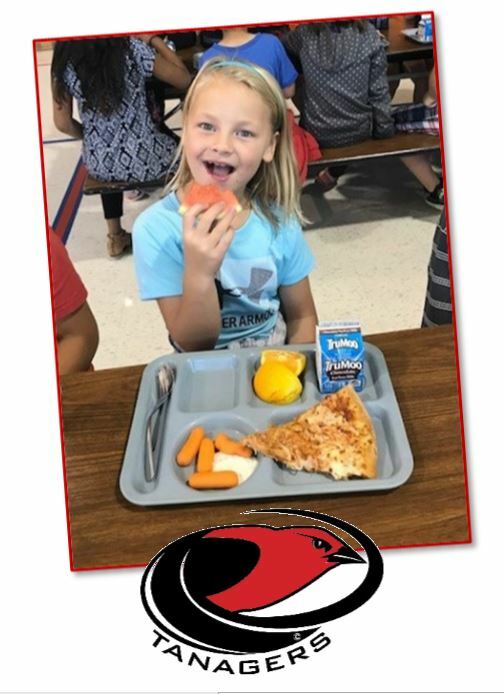 Vermillion elementary student Ally Peterson enjoys watermelon provided by Morse’s Farm Market of Vermillion, SD. 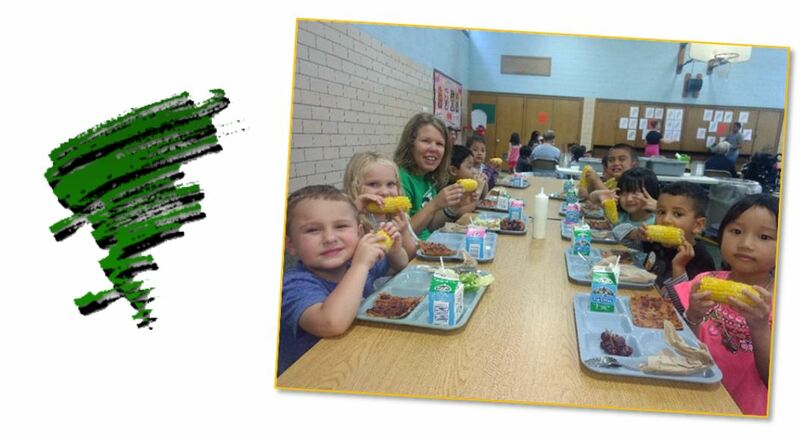 Mitchell Morse also provided sweet corn for many schools including Storm Lake Community School District, where Natalie Gunnerson’s preschool class enjoyed fresh corn on the cob for lunch.